Reading: Ether to Blame for Bitcoin’s Decline? Bitcoin has undergone a bit of a blunder and fallen by $10 since our last price piece. At press time, the currency is hovering at around $440, and some are feeling a bit nervous all over again. As the bitcoin price falls, many are wondering: is Ether to blame? Also read: Bitcoin Price Stays Put, Can Traders Finally Relax? As usual, price analysts had been predicting massive drops in recent weeks; the sentiment among true cryptocurrency advocates was that these thoughts were flukes, and it was probably a little too early to worry. Now, however, the old “soothsaying” is taking an even greater turn, and analysts are labeling the future of bitcoin as ugly, dark and downtrodden. What’s the big reason for bitcoin’s “fall?” While some are saying it’s only temporary, competing altcoin Ether is experiencing a heavy rise in price due to what some say is the largest crowdfunding campaign in recorded history. 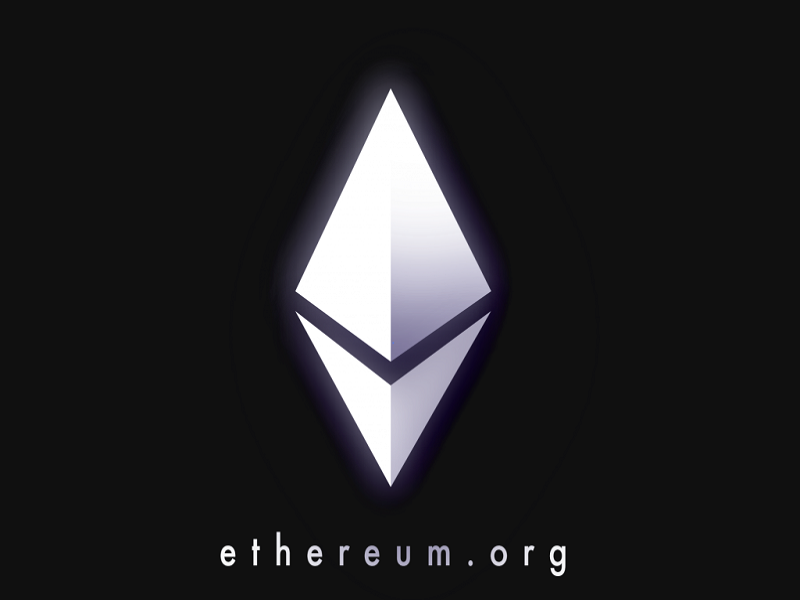 The DAO (Decentralized Autonomous Organization) project, which is being labeled as the newest and most efficient way to allocate capital, has managed to raise over $160 million via founding company Ethereum’s Kickstarter campaign. The idea is that there is so much focus on ether, and its sudden rise to the top, that many of us have forgotten about bitcoin’s reign as the ultimate crypto-coin altogether. On top of that, ether is earning the attention of some that otherwise would have placed the currency in a growing “ignore pile.” Coinbase, for example, is announcing that they will soon be changing their name to Global Digital Asset Exchange (GDAX) simply for the purpose of trading Ethereum. Coinbase has been around for over four years, but up to this point, has never added another digital currency to its trading platform. This is certainly a first, and the move is earning just as many raised eyebrows as it is smiles. But not everyone is convinced. In fact, some are labeling this as a temporary setback, a time where Ether earns its minuscule 15 minutes of fame before Bitcoin grows in strength and makes a monstrous comeback. Stakeholders in the DAO project are presently unable to cash out, but when that changes next week, some believe Ether is destined to take a southward plunge. Will bitcoin bounce back up, or is the world of altcoins finally taking over? Post your thoughts below!